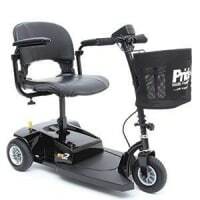 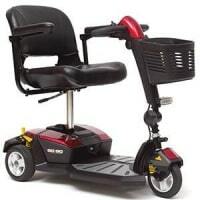 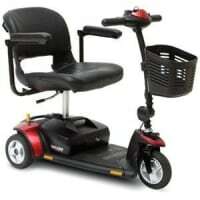 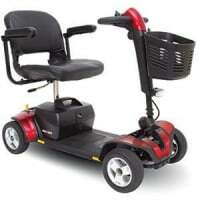 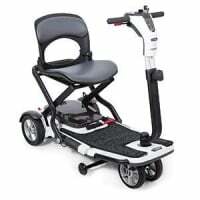 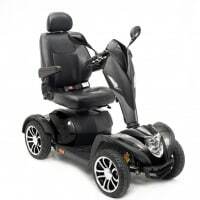 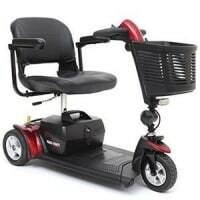 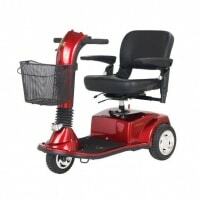 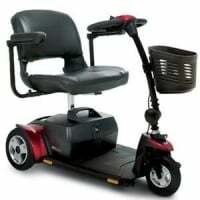 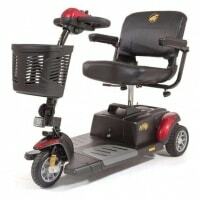 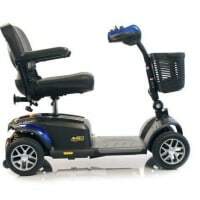 Miller Mobility Products sells scooters by Drive Medical, Shoprider, Invacare, Pride Mobility, Pacer Saver and Golden Tech Scooters. 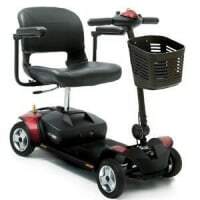 Please view some of the items we carry below. 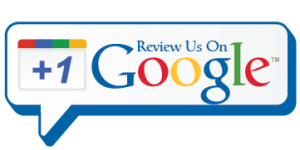 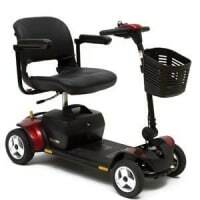 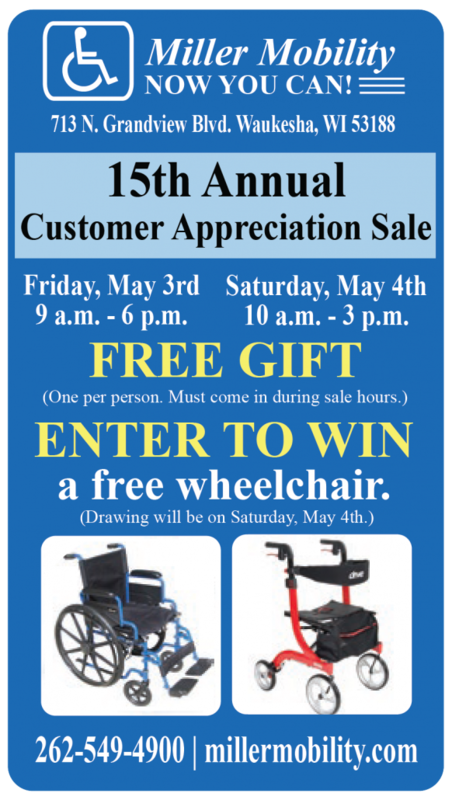 If you are looking for a specific scooter, call Miller Mobility at: 262-549-4900 (Waukesha) or 608-383-5331 (Madison).